If it has been a while since you purchased your home, you may now be feeling that a change is necessary. What are the options available for you? You could sell the house and buy a new one in a new location. But that would mean leaving your friends and your childrens friends and the neighborhood you have lived in for so many years. 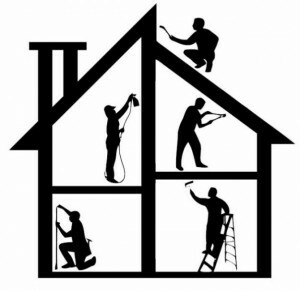 Another option for you is to do some renovations or additions to your home. Make it look new, or a tad bit different. However, the question that comes to mind is how will you pay for it and how much will it cost? For those considering such a project, there are many renovation home loan options available. These type of loans are given based on the value of your house and come at a very low interest rate. It is not that difficult to have a home improvement loan approved by the bank as they will use the property as collateral. However, before you endeavour on such a large project make sure you get some things in order first. You must make a list of things you want to do. Whether you want to add a few more rooms to the house, convert your attic to a bedroom or the basement to a family room go into detail. Write down the material you will need. 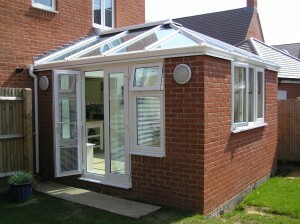 Discuss with the contractor and ask him to give you a detailed quotation for the complete job. It is always good to estimate high as when undertaking such a job there are always unexpected issues that pop up. After you have done all this then you can file an application with a bank for a loan. But how would you know your bank will give you a good deal? Well, normally interest rates are low for such loans, but you can get the best deal in town if you consult a mortgage adviser. A mortgage adviser has contacts with many banks, and he can shop through them t find you the best deal that would suit your requirement. Doing a renovation and adding something new to your house will make you feel as if you are in a different house altogether.